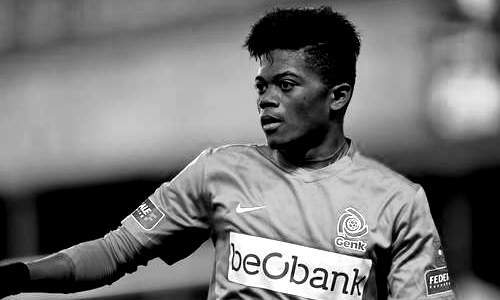 According to the football transfer rumours in Belgium Press, Manchester United, Roma and Monaco are chasing Racing Genk prodigy Leon Bailey. Leon Bailey has scored one goal and provided five assists in 17 Jupiler Pro League outings, he also has scored seven goals and provided three assists in 12 Europa League matches for Racing Genk this season. The Jamaican winger fantastic form is attracting plenty of interest from around Europe, especially from Roma and Monaco, but according to the rumours, main problem is Racing Genk asking price of 20 million euros. Euro Football Rumours understand that the favorites for services of Racing Genk winger are Manchester United. The Red Devils manager Jose Mourinho is preparing according to the rumours serious bid for the super talented Jamaican international.